Tuesday September 4, 2018 - Former Kakamega Senator, Boni Khalwale, called for the impeachment of President Uhuru Kenyatta accusing him for being responsible for the current economic crisis facing the country. Speaking during an interview on NTV, Khalwale defended Treasury CS Henry Rotich saying he is not to blame over the high cost of fuel but President Kenyatta. He blamed Uhuru for the reckless borrowing which has put Kenya in a precarious position. 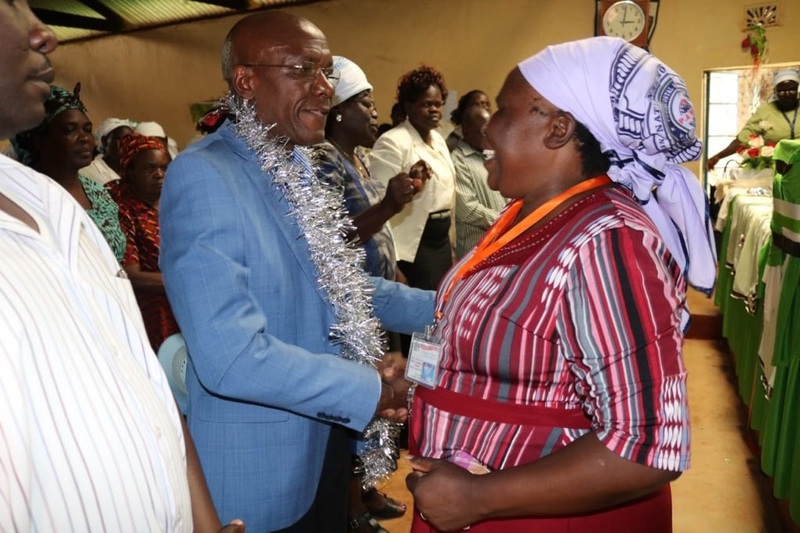 Khalwale attributed the current implementation of the 16 percent VAT on fuel and petroleum products to the reckless borrowing by Uhuru’s Government which has left Kenya with a massive debt. “Remember that the Senate plays a key role in the President’s impeachment,” remarked Khalwale. He further added that pressure should be applied to have Uhuru assent the Finance Bill passed in Parliament last week to suspend the implementation of the new tax.